On Camera it comes with a 16-megapixel rear camera with dual-tone LED flash and an 8-megapixel front-facing camera.Dual SIM device runs on Android 7.1.2 (Nougat) with Flyme OS 6.It has a Super mBack fingerprint sensor on the right side that can unlock the phone in 0.2 seconds and is also customizable to perform several actions. It has a unibody metal design and packs a 3000mAh battery support for 18W fast charging. 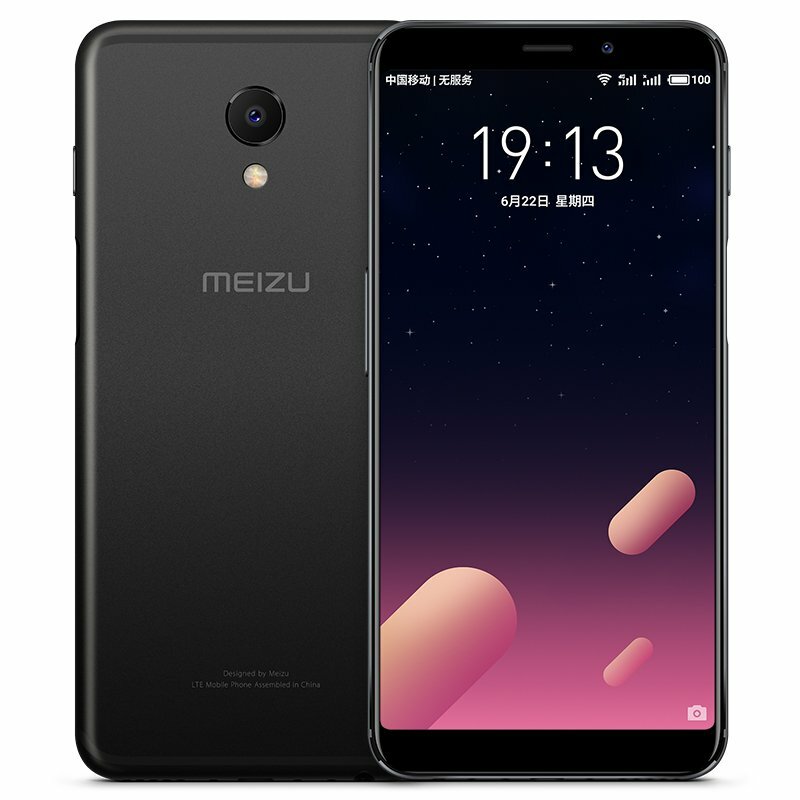 Meizu M6s comes in Champagne Gold, Matte Black, Moonlight Silver, and Cobalt Blue colors, is priced at 999 yuan for the 32GB storage version and the 64GB storage version costs 1199 yuan. It will be available for order starting today and goes on sale from January 19th in China.